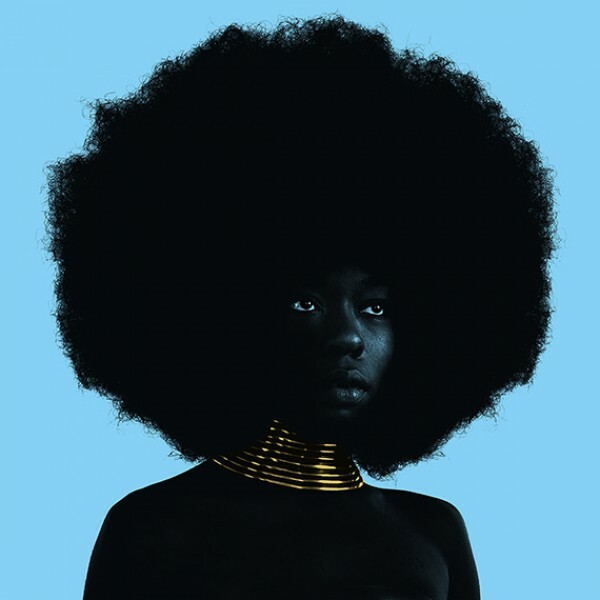 From the Odd Future coterie. 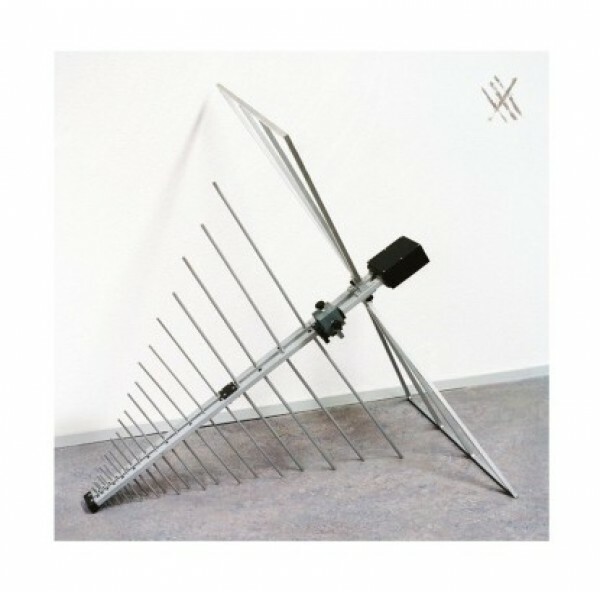 Hip-hop crew The Internet have released their fourth studio album, Hive Mind, on vinyl, via Columbia Records. 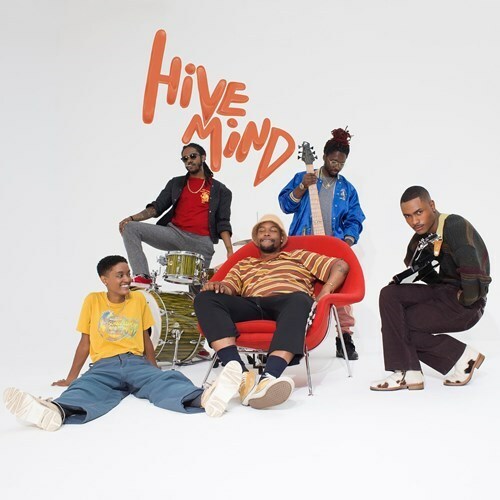 A follow-up to their 2015 album Ego Death, Hive Mind features Odd Future members Syd and Matt Martians, alongside Steve Lacy, Patrick Paige II, and Christopher Smith. 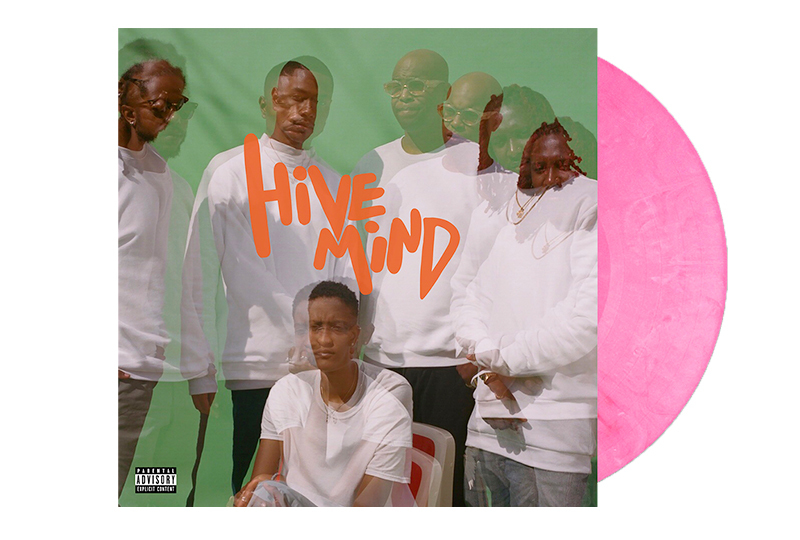 Hive Mind is available on pink double vinyl and standard black variants. 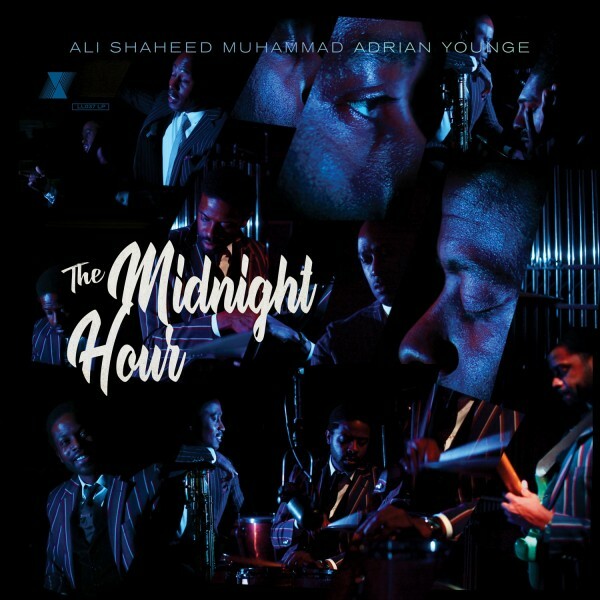 Head here to order a copy, listen to the album and check out the track list below.